Two years ago, on the 24th April, 2013, 1133 people were killed when the Rana Plaza factory collapsed in Dhaka, Bangladesh. The workers were making clothes for sale in the UK, Europe and the USA. Although it’s difficult to take positives from such a terrible event, the disaster prompted a global coalition of designers, academics, writers, business leaders and politicians to call for a systemic reform of the fashion supply chain. Amongst other initiatives, Fashion Revolution Day was created, and is celebrated annually on 24th April. 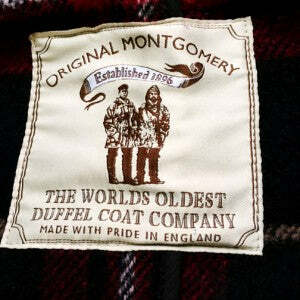 At Duffle Coats UK we strongly support the aims of Fashion Revolution Day. Our reasons for doing so are twofold. To try to promote positive change in the clothing industry and reduce exploitation, and to encourage consumers to ask questions about where their clothing comes from. We know who makes our clothes. Do you know who makes yours? 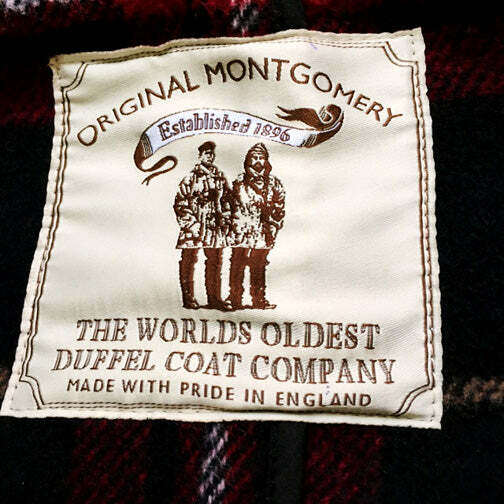 Where does Duffle Coats UK make its clothing? Thankfully, this question doesn’t cause us to shuffle around uneasily and start stammering. The honest answer is that all of our clothing is made here in the UK. Our duffle coats are made in our well-run factory in London, and our knitwear right here in Leicestershire where our offices are based. As we are a British company manufacturing in Britain, we are subject to stringent government controls. This includes complying with rigorous health and safety laws, and adhering to UK employment law which protects the rights of workers. We also insist on further quality controls to ensure our customers’ safety, such as putting our duffle coats through a metal detector to ensure that there are no broken needles left in any of our garments. Although ‘elf and safety’ in the UK is seen as a fashionable subject to joke about, events such as the Rana Plaza factory collapse bring home the stark realities of the appalling conditions that exist overseas for some workers in the fashion industry. So, for all its flaws, the UK employment laws do at least uphold the basic rights of workers in this country. So this Fashion Revolution Day, in answer to the question, ‘Who made my clothes?’ we can honestly reply, ‘we did, right here in the UK’. 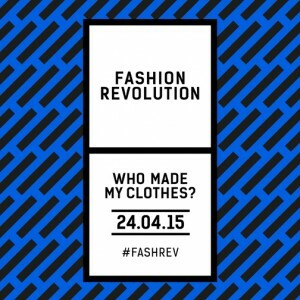 By asking ‘who made my clothes?’ this Fashion Revolution Day, you can start to challenge the brands that you buy from and lobby for positive change on the high street. Do you know where your clothing is made?